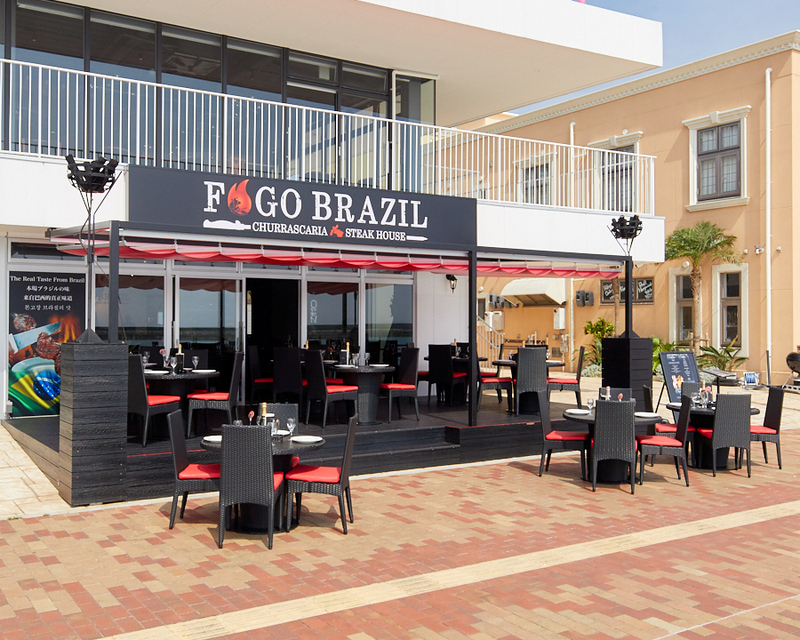 On April 28th, 2018, the Authentic Brazilian Steak House, “Fogo Brazil”, opened in Chatan Village at Mihama seaside. 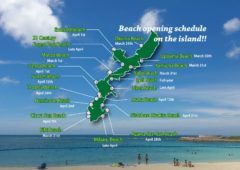 Since its debut, it has grown in popularity with both the locals and foreigners on the island. 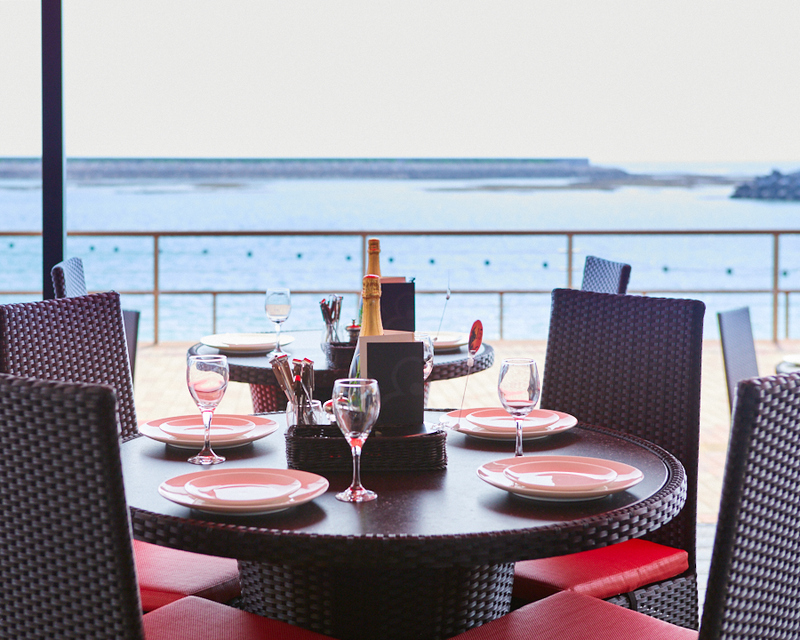 The restaurant is very reminiscent to the ambience found in Brazil’s own resort beachside. This is no coincidence. 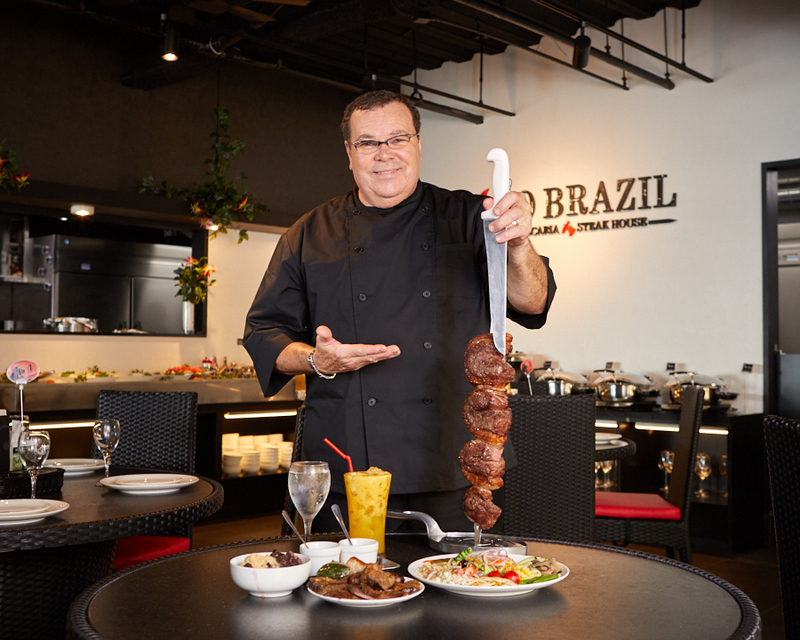 The restaurant’s Brazilian owner, Victor Watari, had dreamt of opening such a place in Japan. 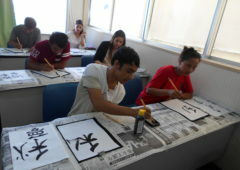 He wanted his guests to experience the genuine touch of Brazilian culture. 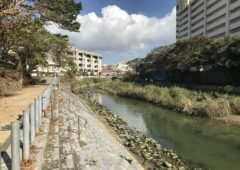 His dream came true and he found the right place here in Okinawa, with so many similarities between the two distant lands; the similar temperatures, the ocean front, both having a resort-like atmosphere, and the kindness of the locals are almost identical. Inside, Brazilian music lifts up the mood as they seemingly play in concert with the ocean waves nearby. If you are familiar with the Churrasco Brazilian dish, then you might have heard of “Roberto Augusto” before. He cooks and serves dishes at yours truly, Fogo Brazil! Churrasco is a very famous Brazilian dish. 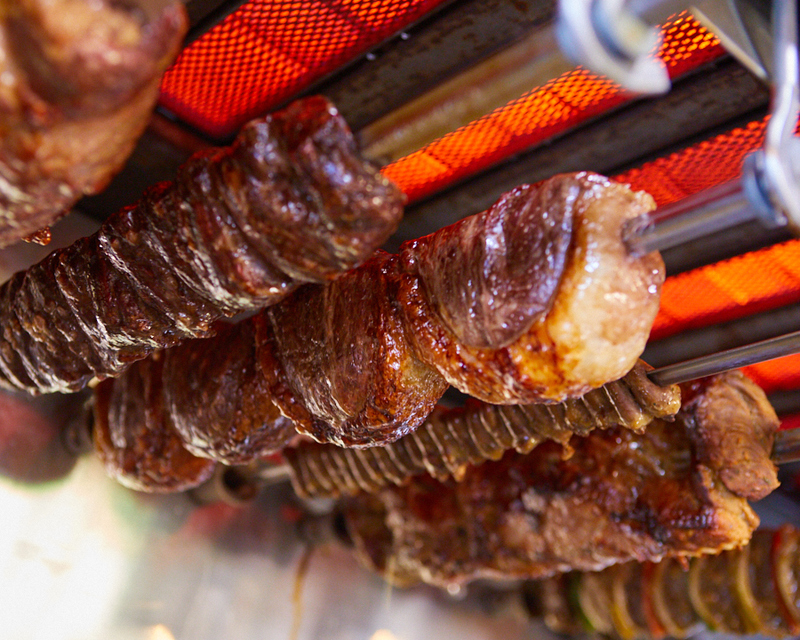 In Brazil, family and friends usually gather together on the weekend and feast together over a Churrasco BBQ. This is a Brazilian tradition. So partake in the Brazilian way, and try their buffets. 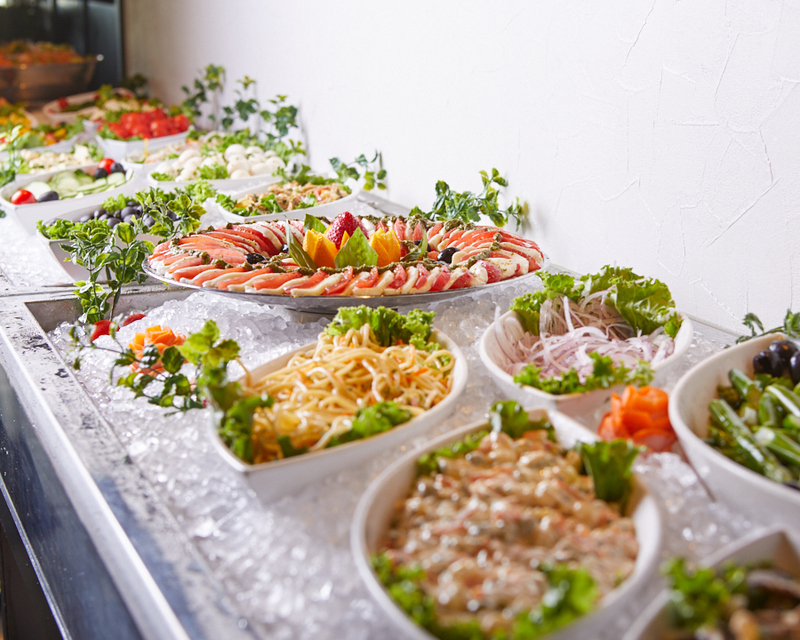 The “Fogo Brazil Buffet” is served during lunchtime, along with an all-you-can-eat of 9 varieties of Churrasco and a Brazilian buffet which includes salad. 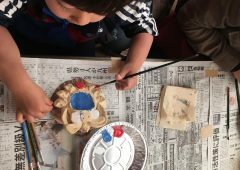 This is all available for ¥2980 (plus tax) or for ¥1580 for children aged 6-12. And for kids 5 and under, they get to eat for free! * (one child per adult). 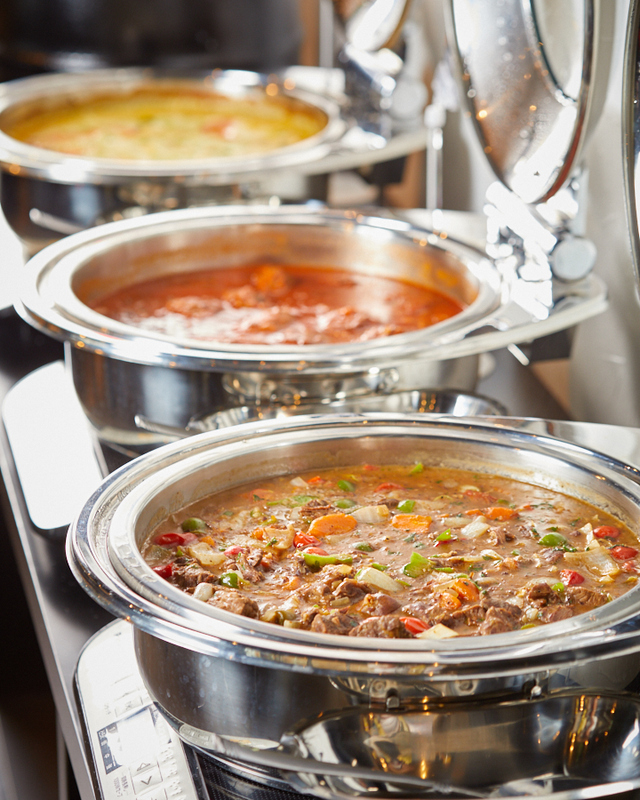 The Mini Churrasco Buffet is great for beginners who are not yet familiar with the Churrasco-style dish. 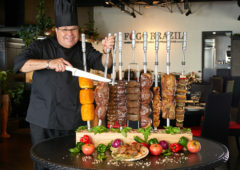 It is ¥1790 with 5 kinds of all-you-can-eat Churrascos dishes and a Brazilian buffet also including salad. 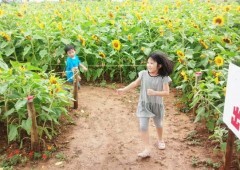 It is ¥1280 for kids and free for children under the age of 5. 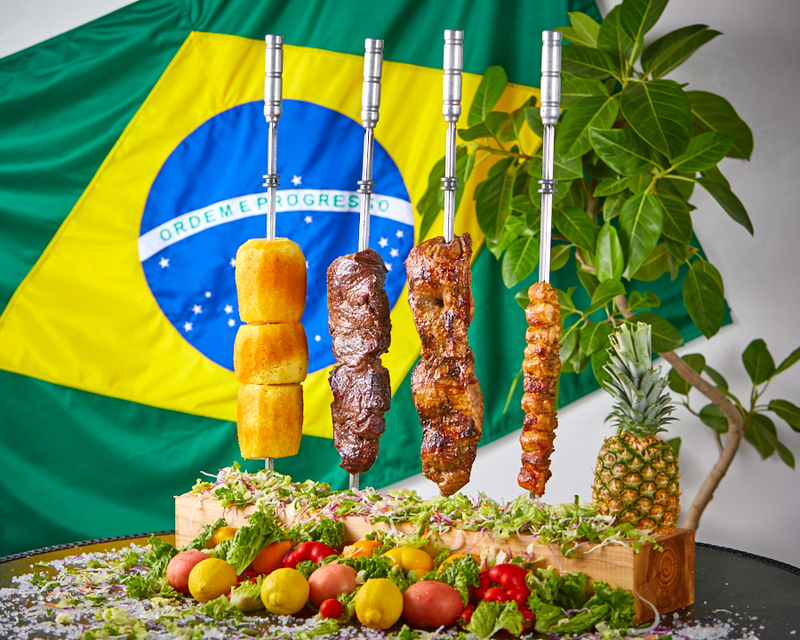 For dinner, they offer the Fogo Churrasco Buffet with an all-you-can-eat of 12 kinds of Churrascos and a Brazilian buffet including salad for ¥3680, ¥1780 for kids, free for children under 5 (one child per adult). Taxes may apply. 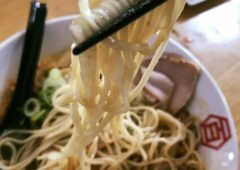 There is a time limit of 120 minutes per all-you-can-eat meals. Ordering Churrasco is simple. 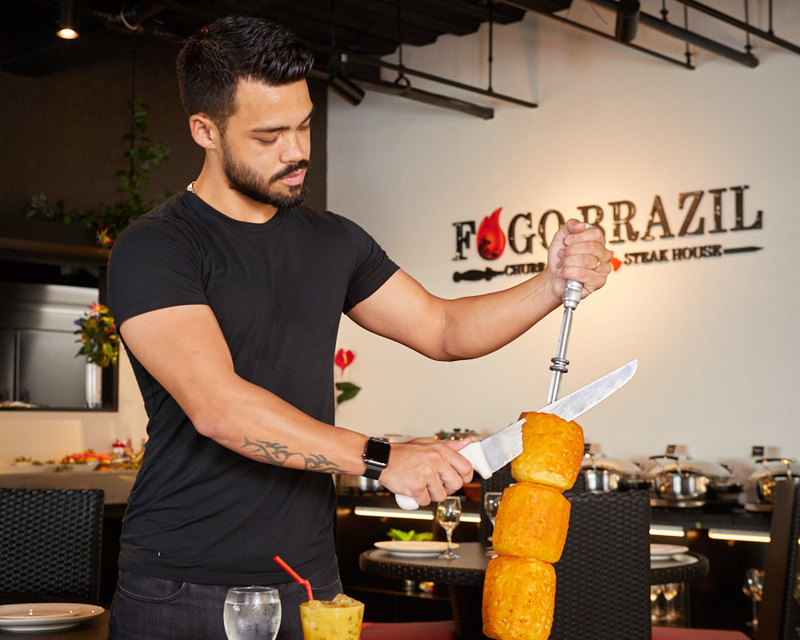 The Churrasqueiro will bring all kinds of Churrascos to your table one by one. You can also request the type of Churrasco you desire, and they will bring it to your table and cut it right there in front of you. The beef churrasco is seasoned with rock salt, and it is very tender and juicy. The chicken and pork have their own special Brazilian-style seasoning. On the table you will see a chip which has “Yes” on one side and “No” on the other. ‘Yes’ means you are ready for more and ‘No’ means you are full – and that you are ready to move on to dessert – which is baked cinnamon pineapple! 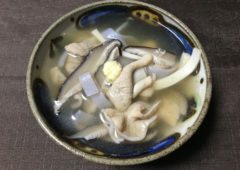 It is very sweet and juicy, and to top it off, it helps you digest your meal. You can flip the coin again to “Yes” and get served until your time has expired. 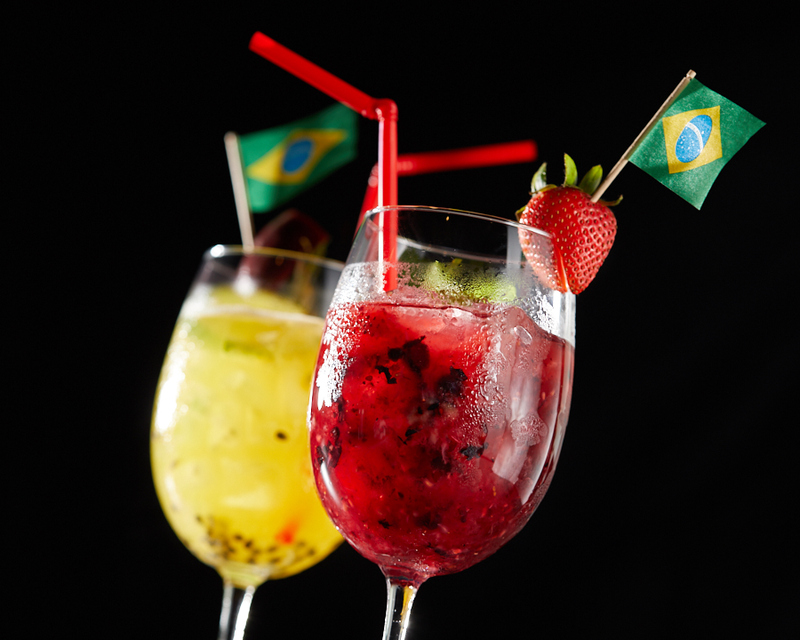 The drinks at Fogo Brazil are also very special; try the Caipirinhas, Batida de Coco cocktails, Batida de Morango, genuine Brazilian fruit juices like as an Ascai and a Cupuacu, Brazilian coffee, as well as your standard soft drinks. Wines are also available and are selected by a special sommelier suited for Fogo dishes. 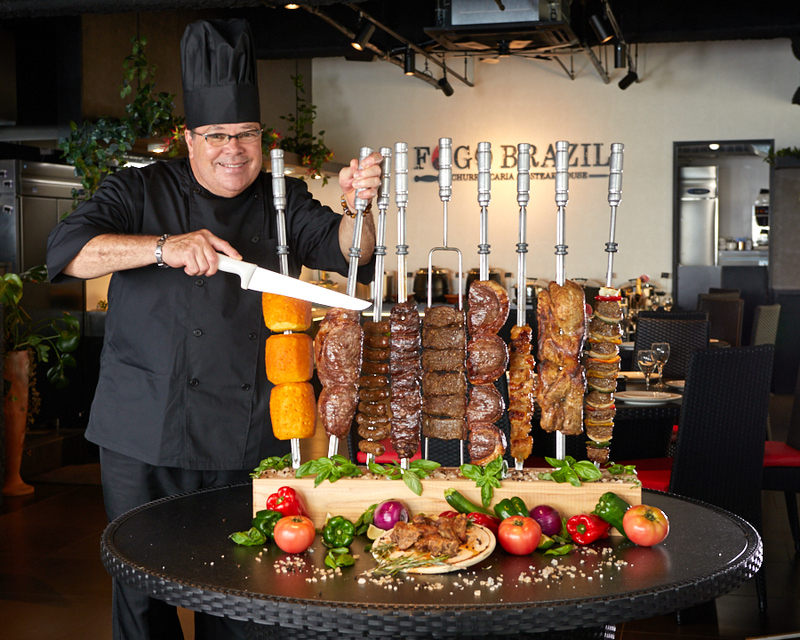 The staff at Fogo Brazil is comprised mostly of Brazilians, but there are a few American staff members. 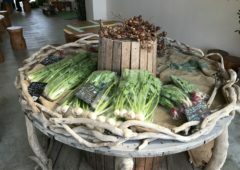 Although there are no local Japanese staff working at the restaurant, the workers speak Japanese fairly well. 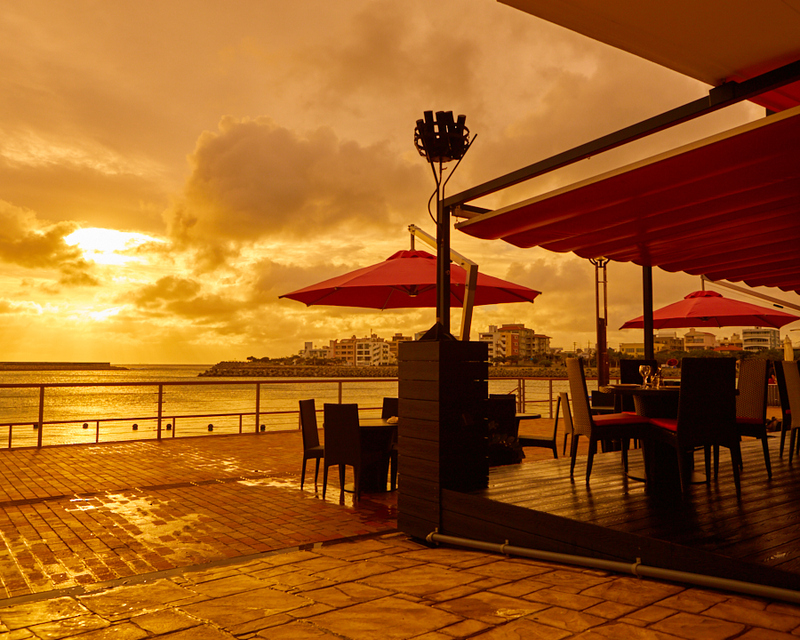 With the great taste, fun atmosphere, ocean view, and friendly staff, you are gonna feel like you are in Brazil. Make Fogo Brazil your next destination today!